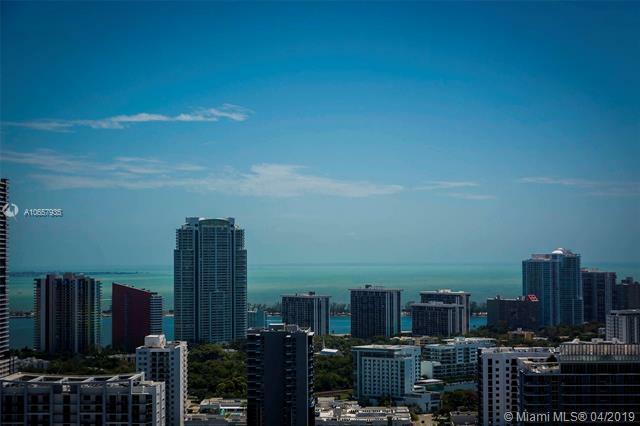 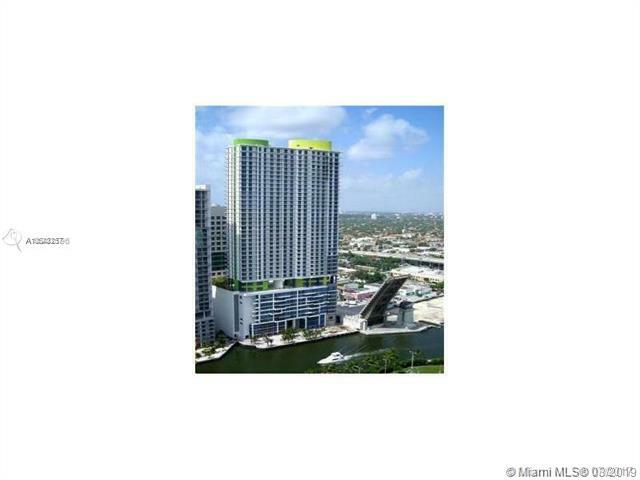 Latitude on the River Condo building is an affordable luxury condominium residences offering spacious studio, one, two and three bedroom residences and Riverfront flats for lease or sale with expansive views of the Miami River, Biscayne Bay, Brickell and the downtown Miami skyline. 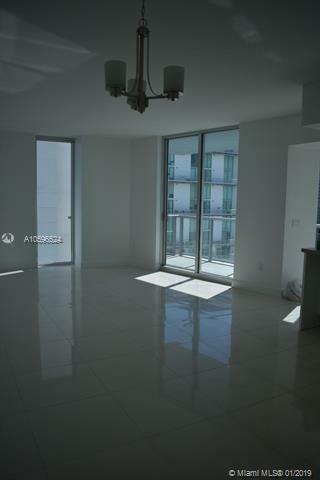 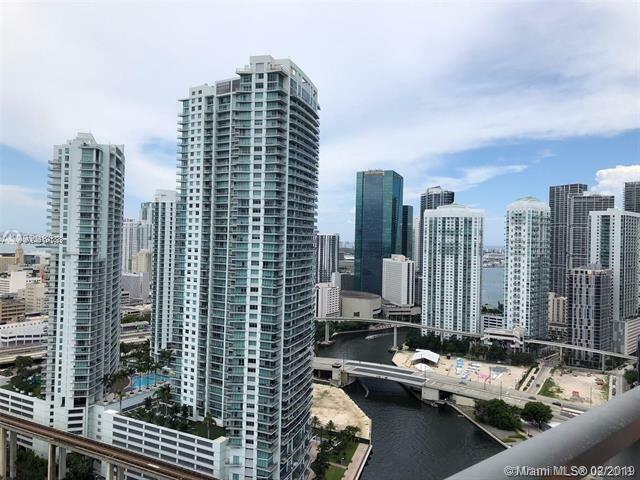 Each private condominium residence offers views of the Miami River, Biscayne Bay, Brickell and beyond. 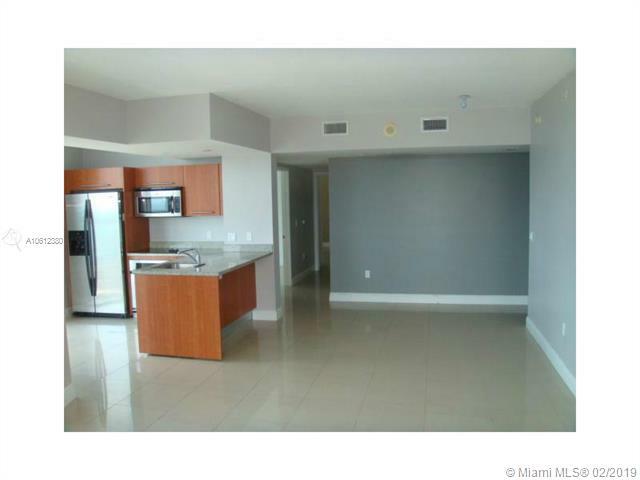 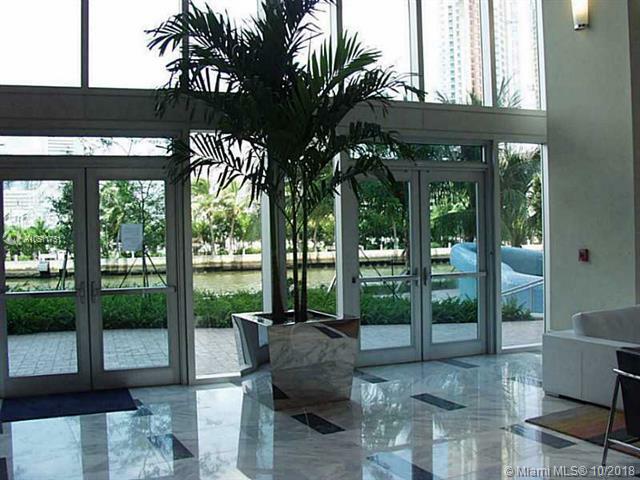 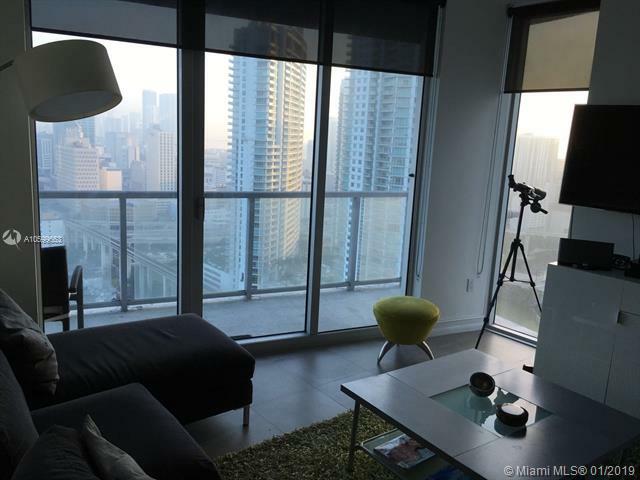 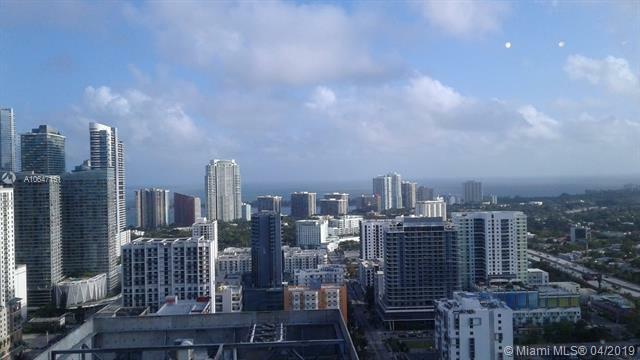 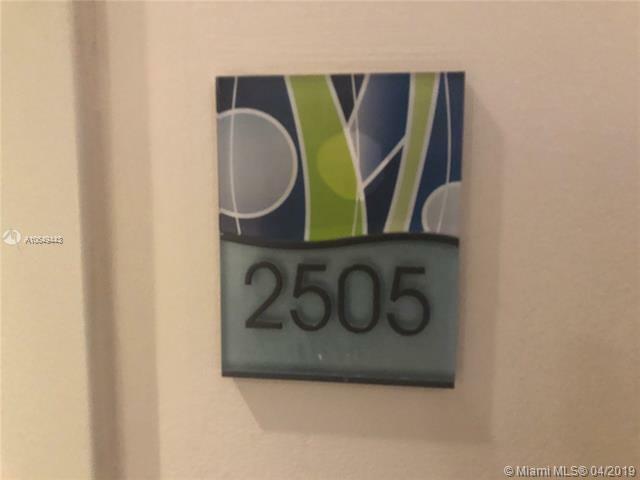 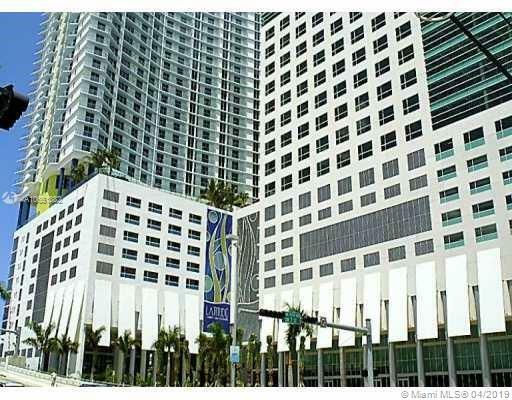 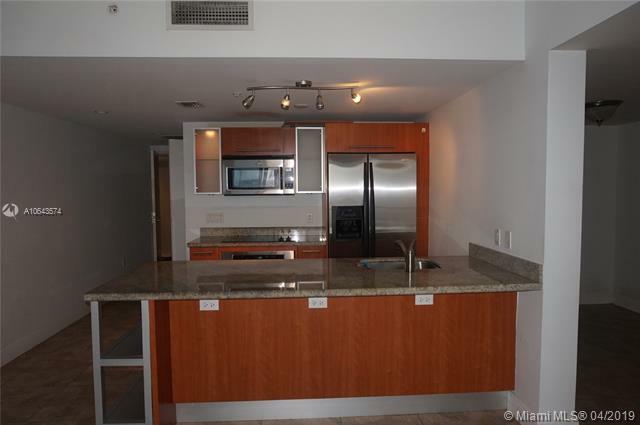 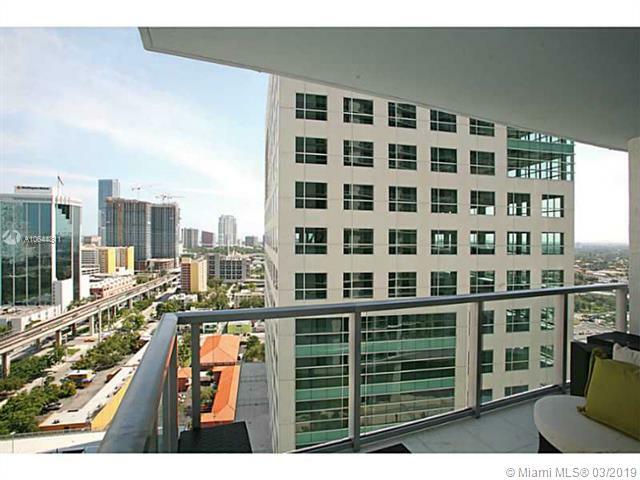 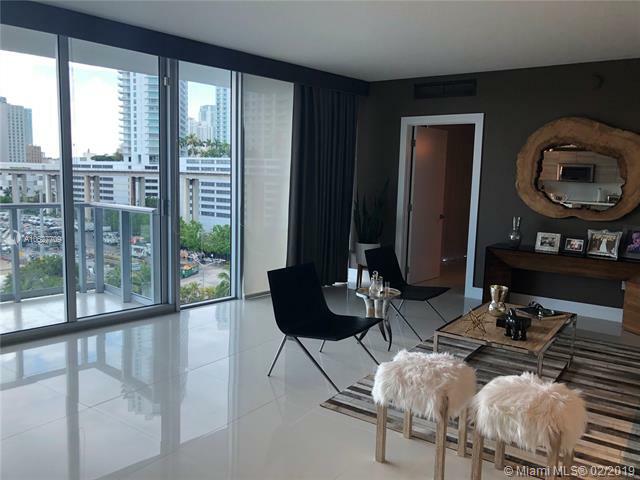 Perfectly located, Latitude on the River Condo sits in the very midst of the new River Promenade and is just steps from the center of Brickell Vilage where shopping, dining and people watching is abundant. 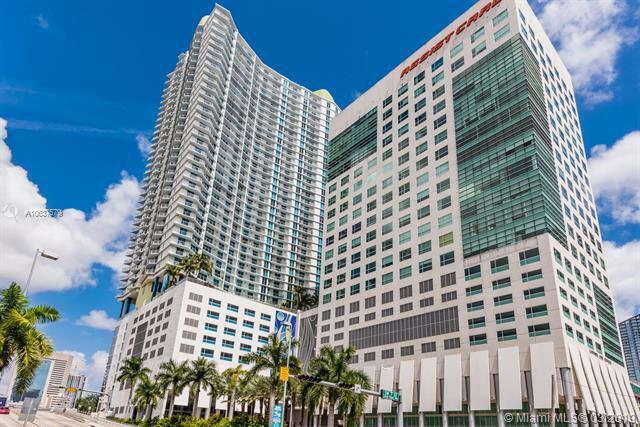 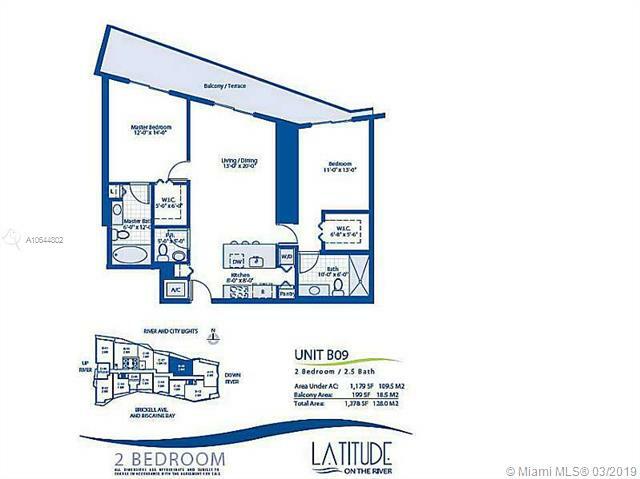 Latitude on the River is also only minutes from Miami International Airport, Miami Beach, Coconut Grove and Coral Gables. 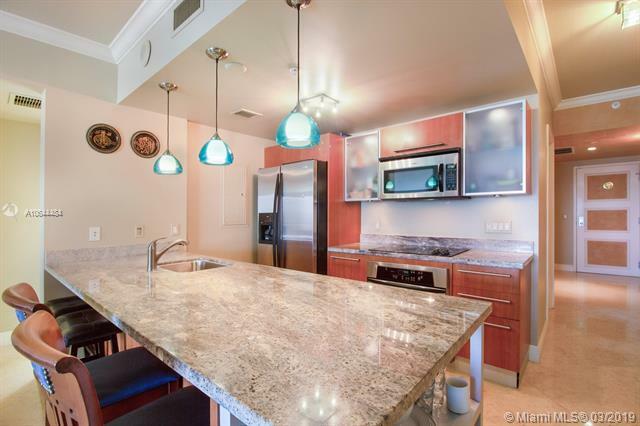 Each residence features luxury Italian designed cabinetry in the kitchens and bathrooms. 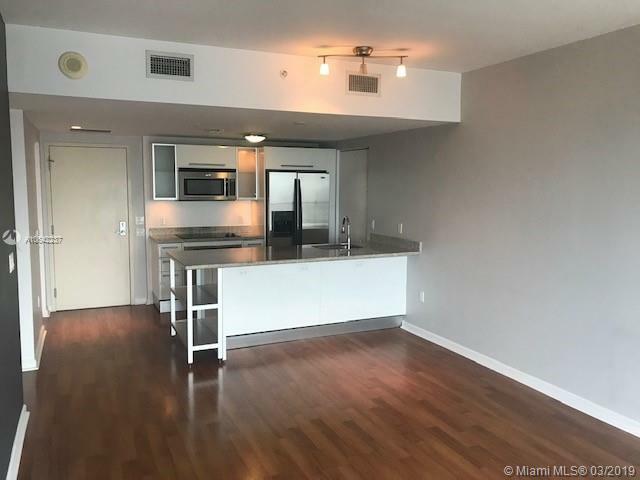 The European designed kitchens include high-gloss finished cabinetry, granite counter tops and top of the line stainless steel appliances and fixtures. 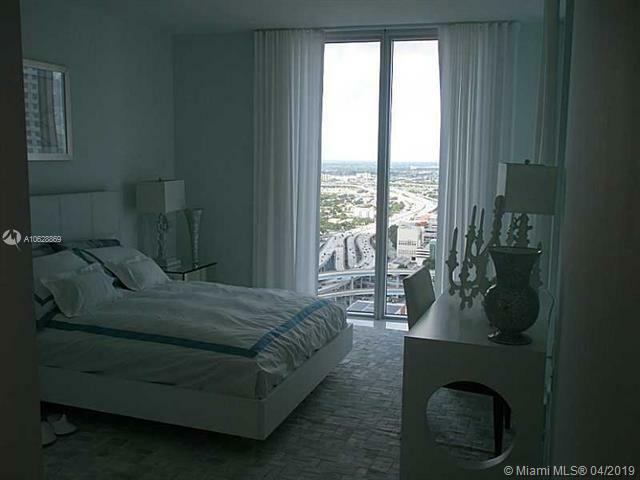 Contemporary, custom designed bathrooms include marble floors, oversized shower heads and large Roman tubs.